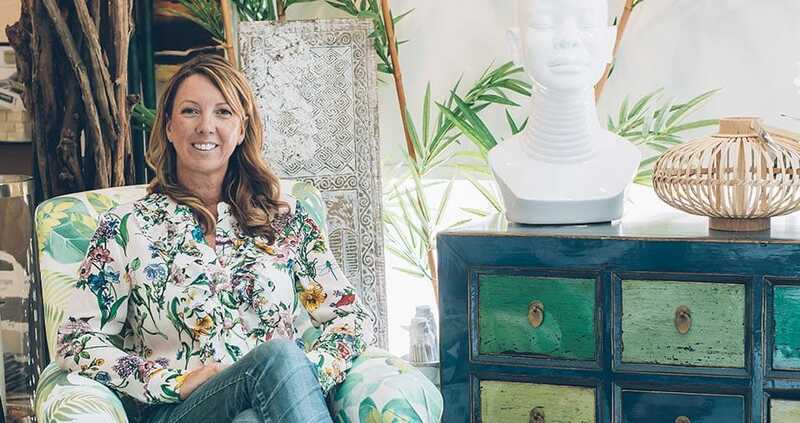 Following training in London – including an intensive course with celebrity ‘House Doctor’ Ann Maurice – Justine Knox began on a career path that a decade-and-a-half later has resulted in one of the best known home design companies on Mallorca. 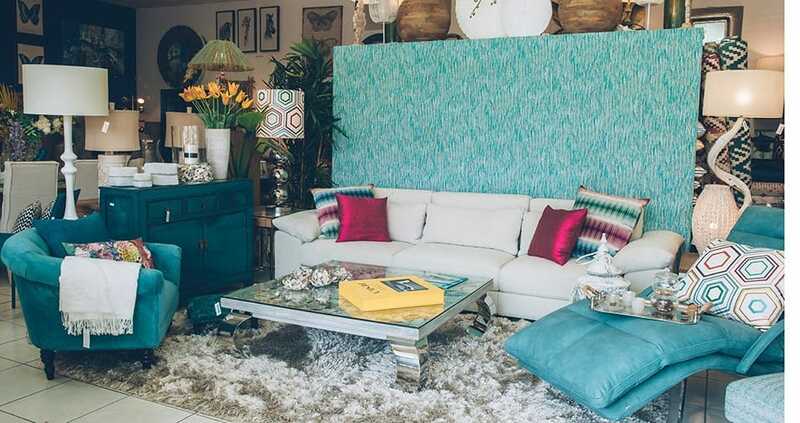 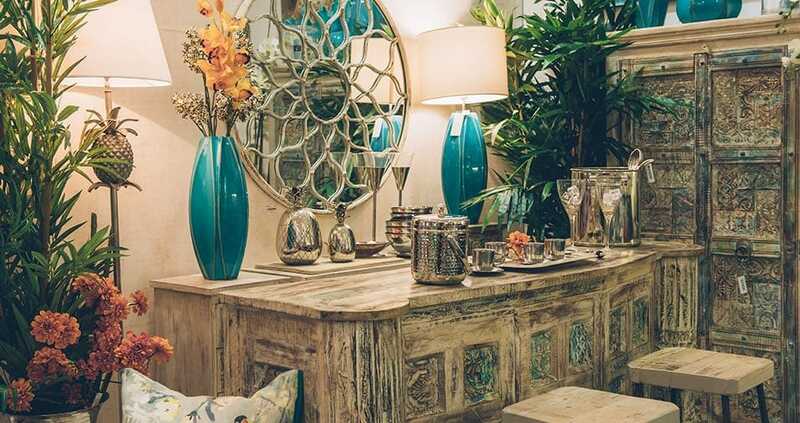 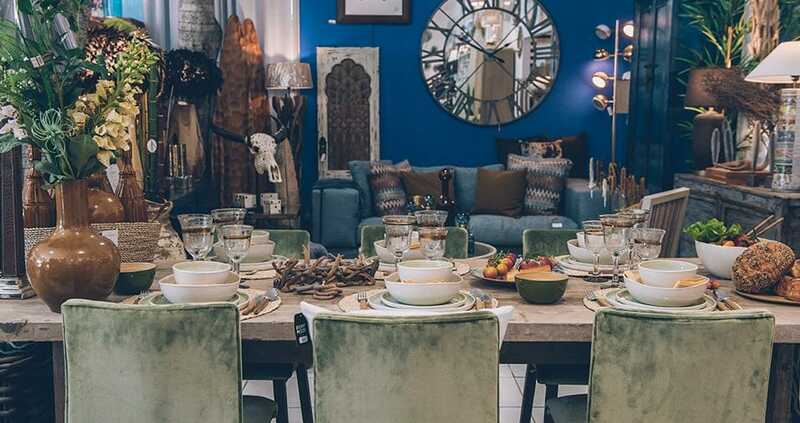 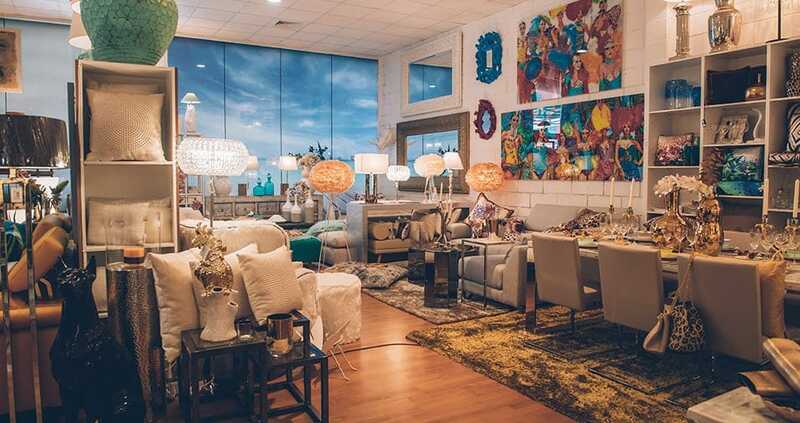 On one hand Knox Design is a decor and furnishings store, offering a wide range of products from international brands alongside those of niche independent suppliers in a vast and colourful warehouse-size space. 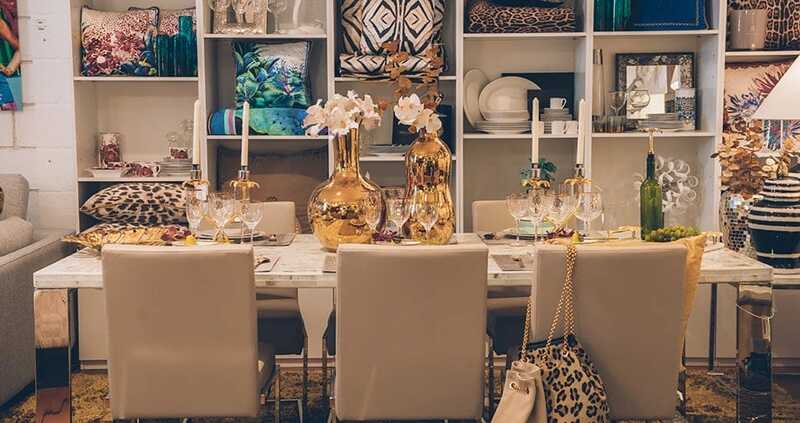 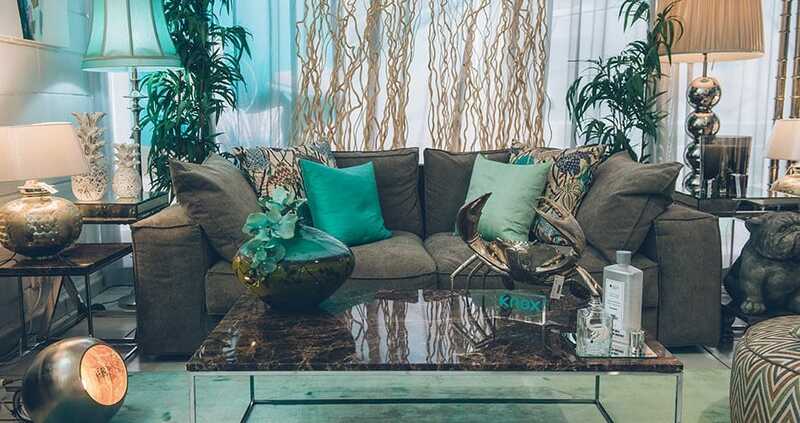 The other side of the business is an interior design service, offering project management, home refurbishments, design and decor makeovers and home-staging. 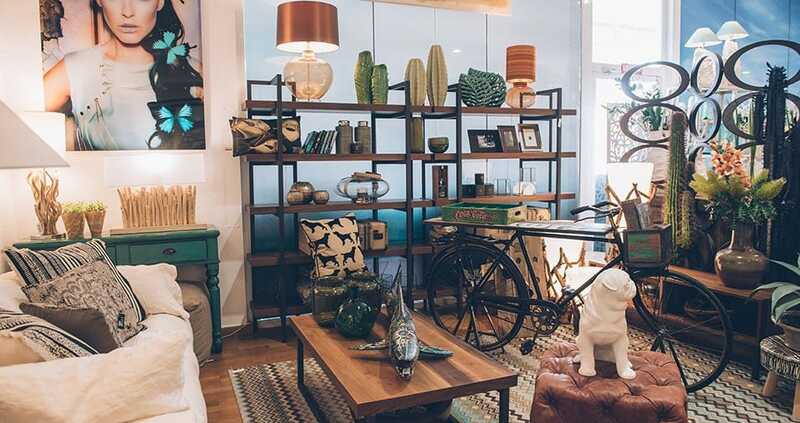 “Fifteen years ago this was my dream of the kind of shopping and interior design experience that I wanted to offer to new homeowners in Mallorca,” Justine explains. 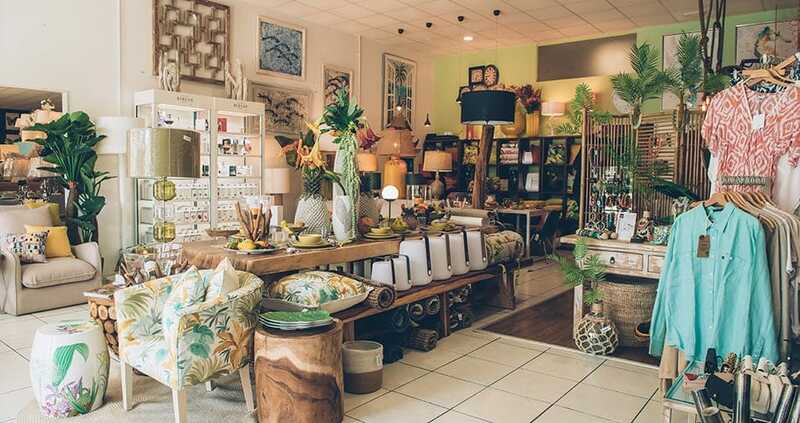 “I was a frustrated new interior designer struggling to find a decent range of quality furniture and home accessories on the island.” Identifying this gap in the market, she began the business by taking over a failing furniture shop, the first of four stores that led her after “a lot of perseverance and hard work” to the present-day incarnation of Knox Design. 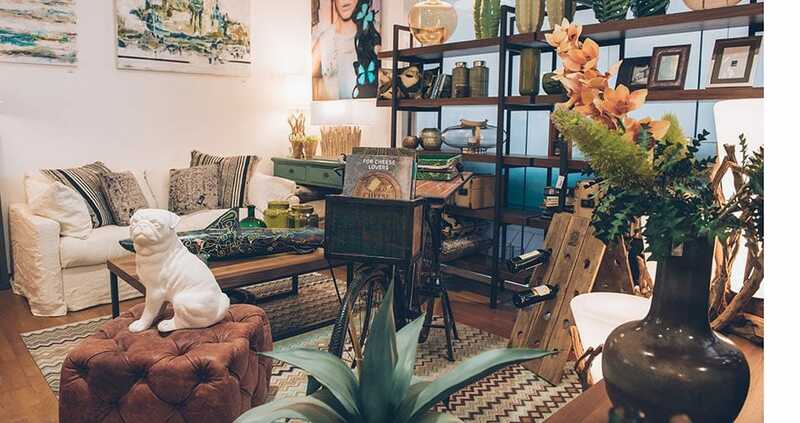 And Justine is showing no signs of resting on her laurels. 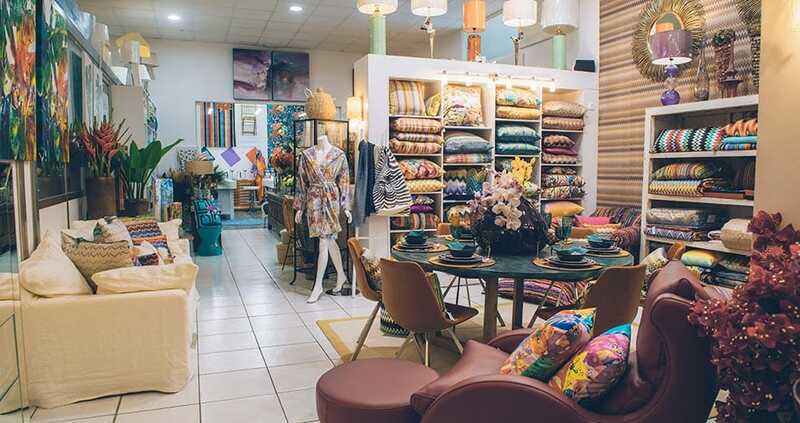 “Our plan is to continue to grow and expand the home stores, and we will continue our training and research to be the best that we can be.” And what advice would she give to those thinking of starting a new business on Mallorca? 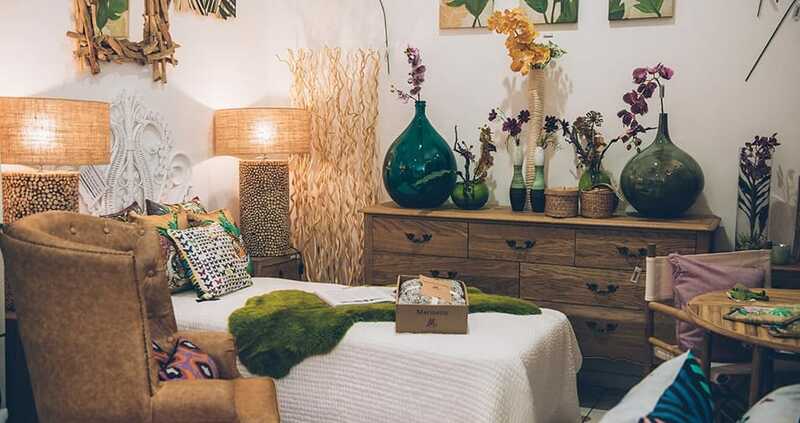 We hope you have found this article about the Knox design celebrates 15 years useful and that you have many memorable stays in Mallorca as a result of our recommendations.